A Franchise Disclosure Document (“FDD”) is more than a legal franchise offering, rather it serves multiple needs. 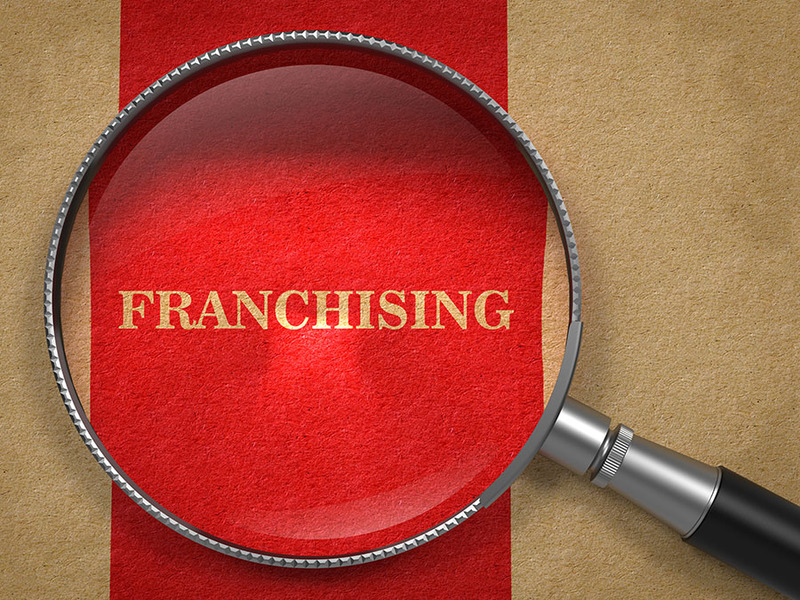 In addition to meeting the disclosure requirements of the FTC and individual Registration States, an FDD presents key components of the franchise program including the obligations of the franchisor and franchisees. It also provides information that relates to the performance of the franchise program. Prospective franchisees should understand what to look for in an FDD and what each Item means. From an education standpoint, there are some franchisors that guard their FDD as if it were a top-secret document and as a result only a limited number of franchisor staff may be familiar with their FDD. There could be various reasons why some franchisors are reluctant to share the contents of their FDD with various members of their staff. Franchisor staff that interacts with franchisees should have a basic understanding of the FDD and the franchise agreement, especially those Items that fall within their field of expertise. They should be able to answer franchisee questions when they are asked about areas of the FDD that they deal with. For example, staff that work in marketing and field operations need to know what obligations the franchisees have regarding marketing in their territory and franchise system standards. From a franchisee perspective, their key employees should also be familiar with the FDD since some provisions could have implications for the franchisee operation. In some franchises, the franchisees employees play a key role in the day to day operation of the franchise and as such should be familiar with the requirements and obligations both franchisor and franchisee have. 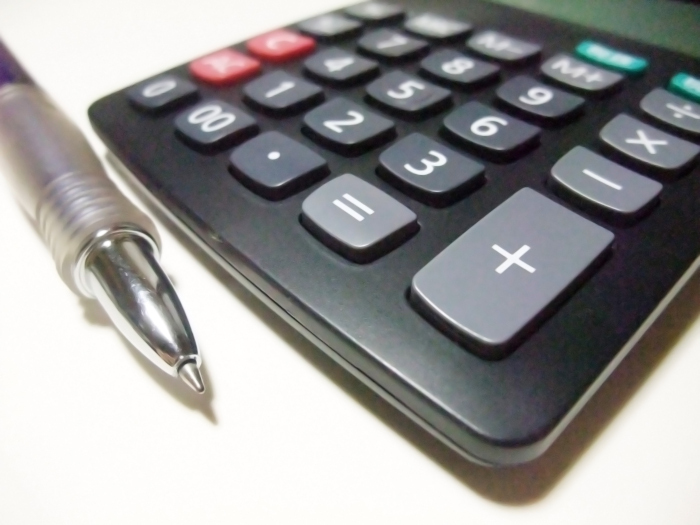 Franchisors and franchisees should view their Franchise Disclosure Document as a resource that can be used to educate key employees on the operation of the franchise. Download our FREE exclusive breakdown of each Item in the FDD with key call outs to what you need to know.